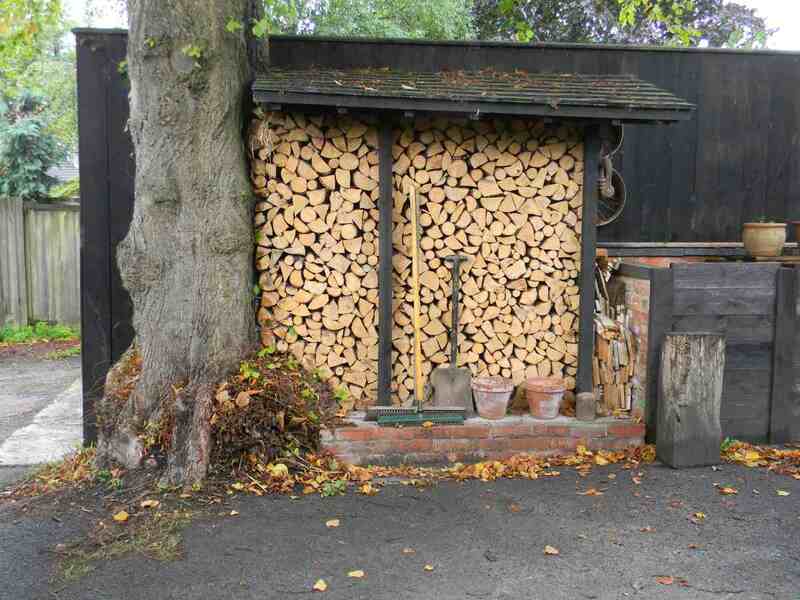 We supply split, but unseasoned, firewood logs from the coppice restoration project at Westonbirt Arboretum. Usually a mixture of oak, beech and ash with a few other species for luck. This comes as a Tipper load (80cu ft) or half load which you get to stack – it warms you up! £165 a full load . Like all firewood, the longer you can store it, the better it will burn. See Advice for more information on burning wood. 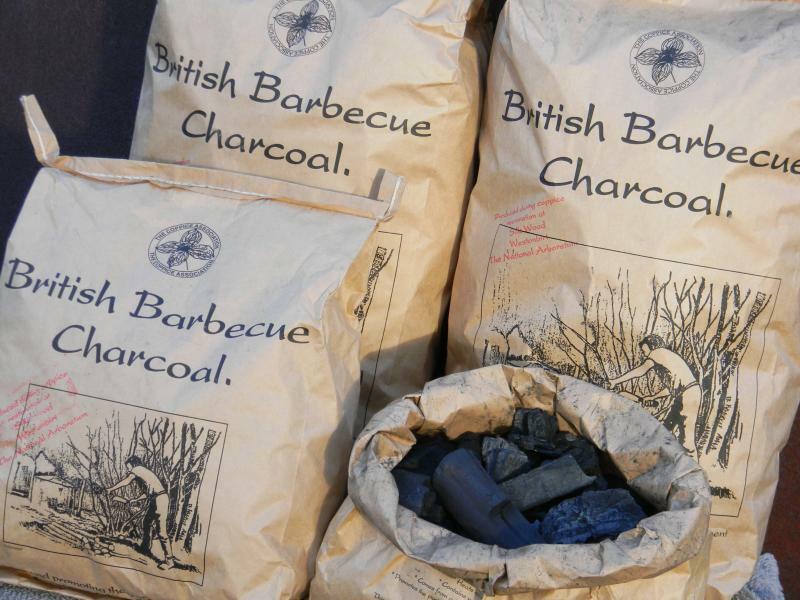 We make charcoal in the Arboretum, using thinnings and branchwood from the coppice restoration project, so it is both locally and sustainably sourced. This is then sold from our stall at Stroud Farmers Market and other local outlets, including the Arboretum Plant Centre. Please contact us directly for wholesale prices if you are interested in being a stockist.